Spring in Canada is really worth celebrating. A season sometimes elusive, sometimes moody, always beautiful, that we so impatiently look forward to and dream about for many months. Brahms, Schubert, Rachmaninoff, Mozart, Verdi, Brediceanu, Enescu, Lara, Gershwin. 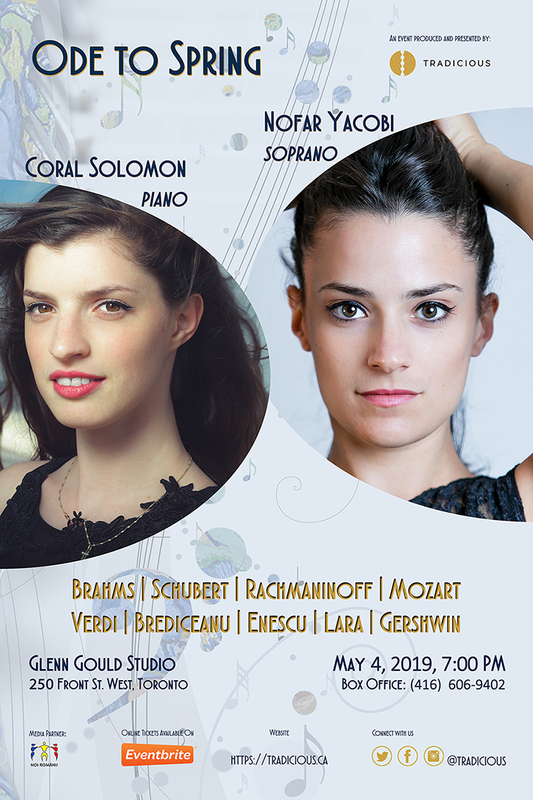 Beautiful songs - some romantic, some joyful, truly spring-like, will be brought to life by two very talented artists: soprano Nofar Yacobi and pianist Coral Solomon. 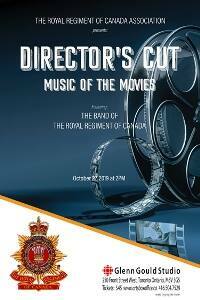 SUNDAY, OCTOBER 27 2:00 P.M.